Tis the season to give gifts and seek gifts. 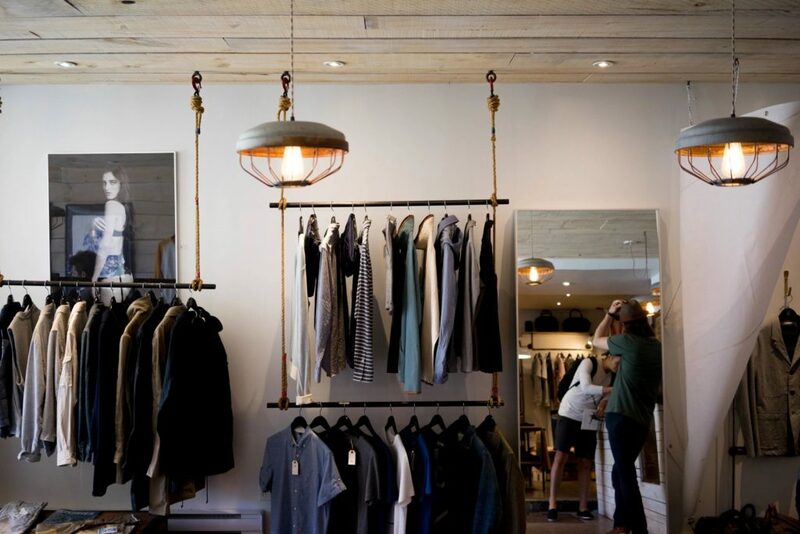 Holiday shopping can be a bit overwhelming with the abundance of cute, trendy, and stylish gifts to gift the special people on your Ho-Ho-Ho Shopping List. While every blogger is generating gift guides that parallel their own blogging style we are doing so too. 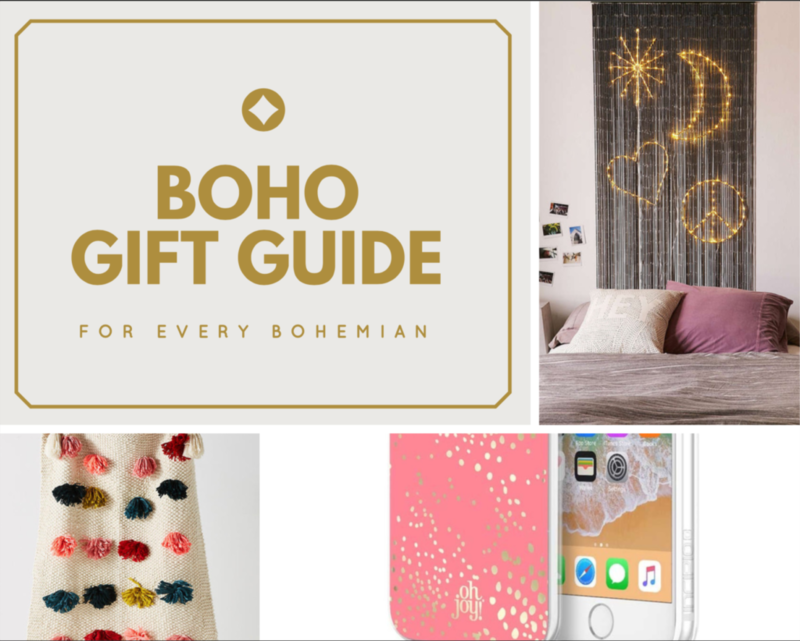 Introducing our ‘Merry and Very Bohemian’ Holiday Gift Guide. See the below for our selections. 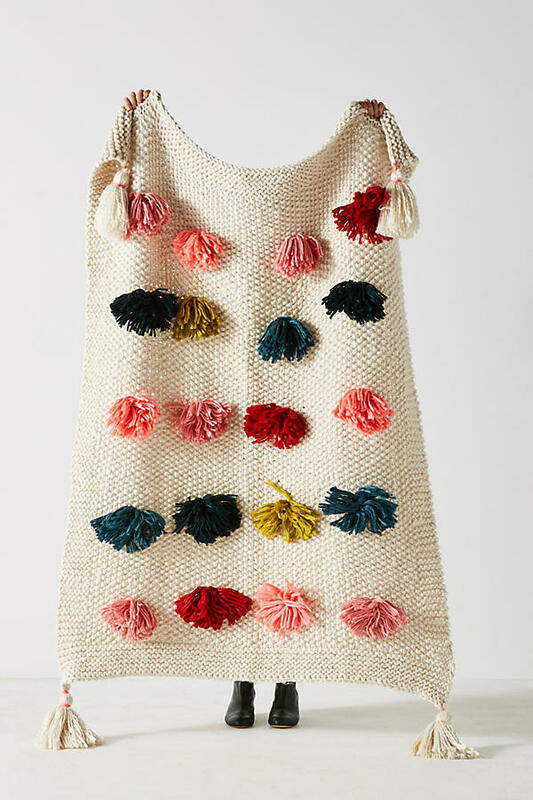 We are loving this oversized macramé pom-pom blanket. However, if you’re really seeking the brightest gift in the boho home decor section may we suggest one of these Geo Moon (and other shapes) light sculptures? They are brilliant. 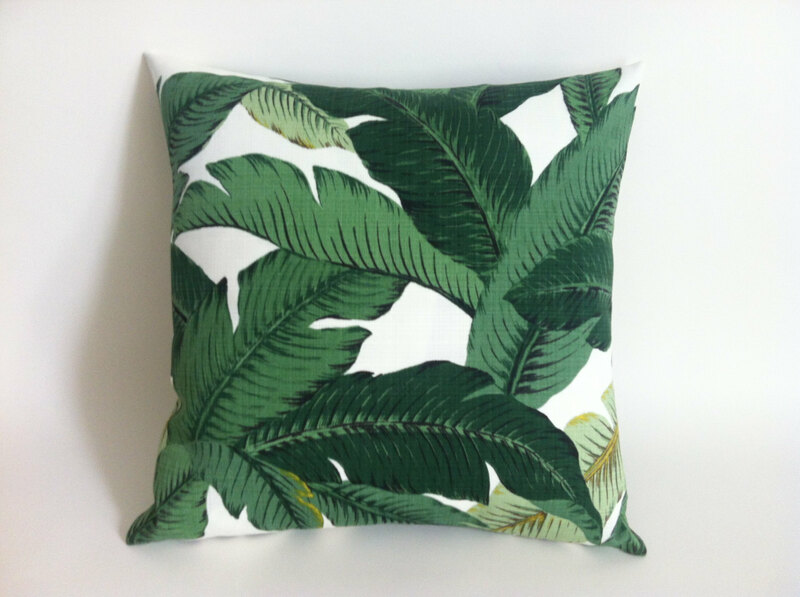 We also have some fun boho pillow covers for sale for only $23.99! Know someone on your list who’s hitting the slopes? 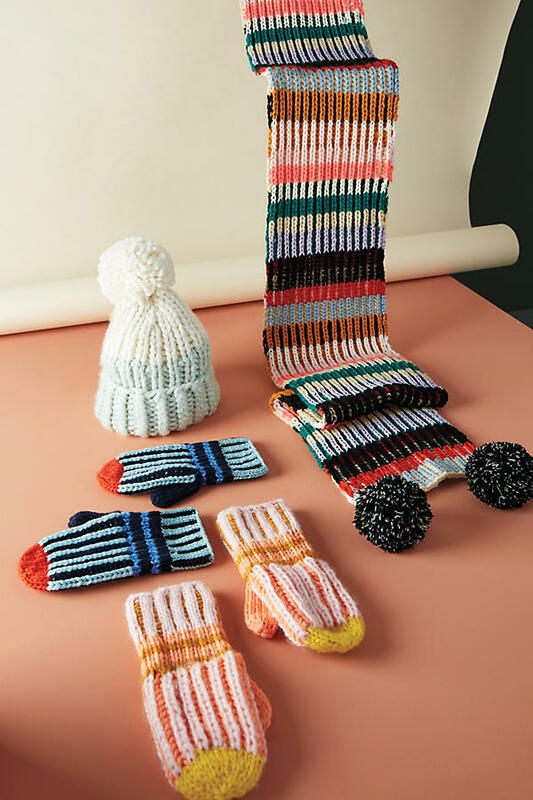 Warm woolen and knit beanies, scarves, and gloves will keep them stylish (and cozy) like these colorful ones. We are also loving these BOHO high waisted legging beauties in a shimmering stardust design. 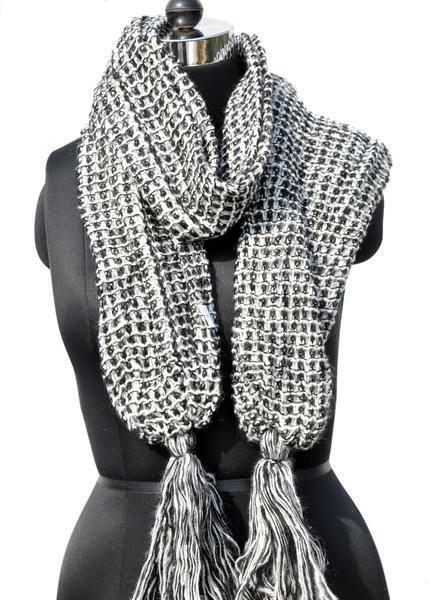 We also have tons of warm and cozy scarves with pom poms! Shop them here. People are bound to unwrap one of the new iPhones this Christmas. Why not gift them a stylish phone case to protect their latest ‘it’ gadget? 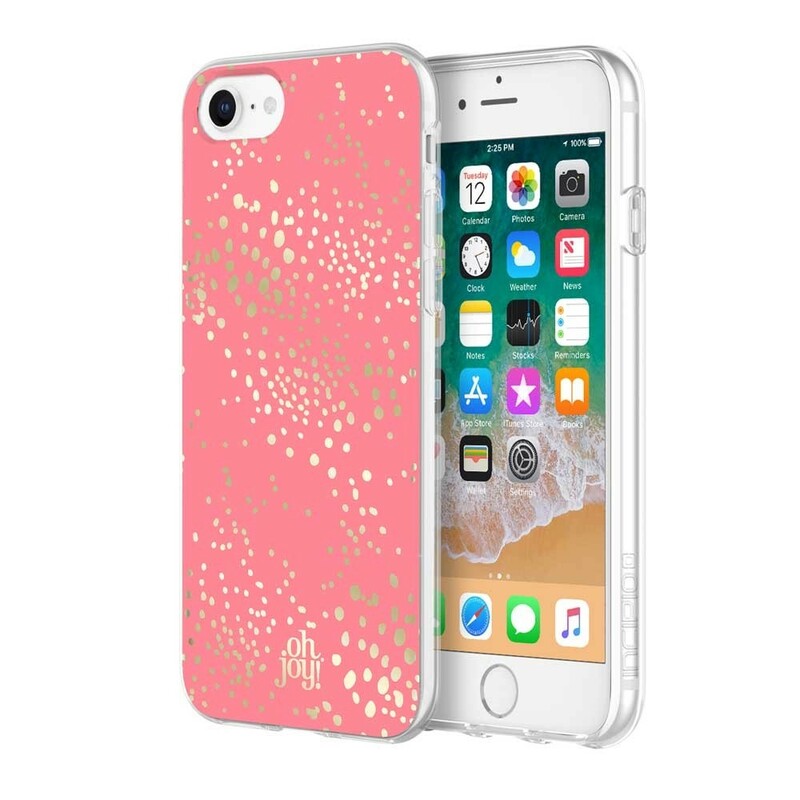 The flamingo pink and gold polka dot Oh Joy case is a boho babe’s first choice. 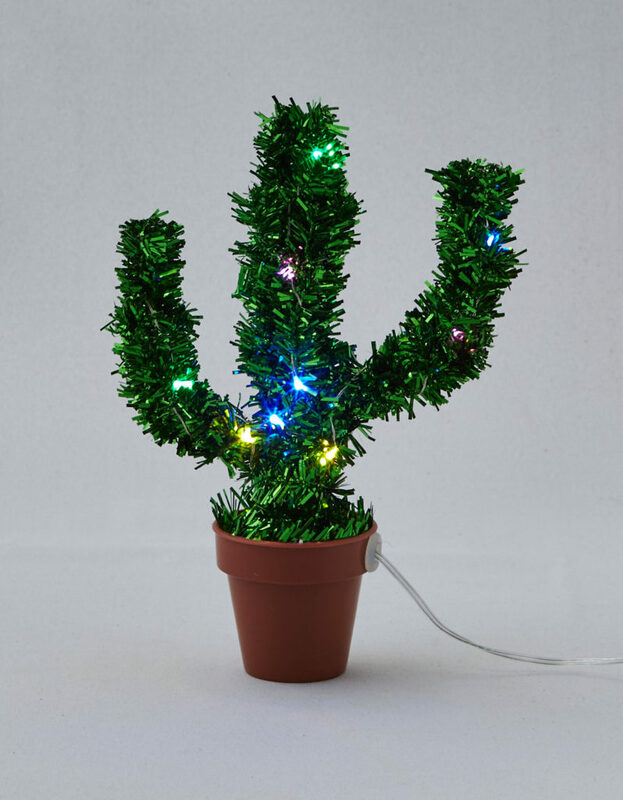 Boho peeps typically do decorate Christmas trees, but for the fun of it, why not decorate a cactus? 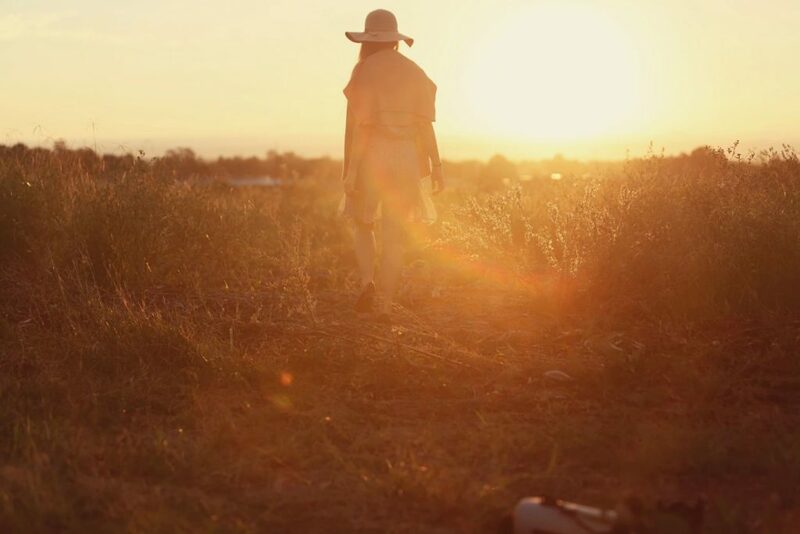 After all, the desert is our favorite climate. Statement jewelry is still in style no matter the season. The perfect stocking stuffer is any of our tribal and world-wander-inspired accessories from our online shop. 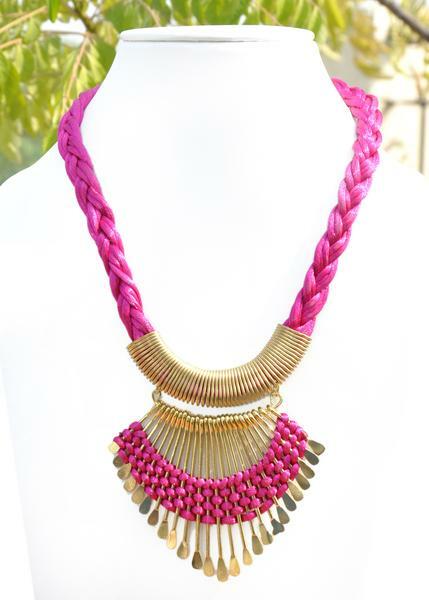 This pink eye-popper is called Wired Tribal Necklace. It’s official, last month on September 22nd we entered the ‘fall equinox.’ So, what does this mean? Does this imply tartan OOTDs, PSL filled coffee cups on auto-refill, and apple picking adventures anytime we can escape the office? Theoretically, yes, but it’s hard to ‘fall’ all the time–especially when it’s still a bit toasty throughout the country. However, on the days when we can fully embrace fall, these are a few of our favorite things (both to wear and do). Whether you are following your favorite bloggers on Instagram and watching their fall apple picking escapades or doing your own–we love apple picking. Once you’ve picked a selection of apples what to make with them? This all-American apple pie recipe from Taste of Home is a favorite of ours. Or you can get creative and make your own apple chips–here’s a good recipe! It isn’t autumn without a few fall decorations. Whether you are hitting the big box stores or want to make your own, it’s something you need to add to your fall to-do list! We love this Halloween pumpkin pattern DIY. We’re all about knee-high riding boots and warm cozy cardigans this time of year. 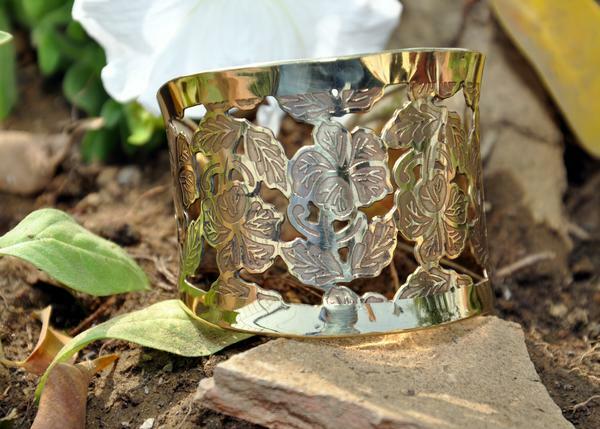 Aside from the foliage, the fashion for fall is a favorite. Visit our online shop to stock up on all of our fall essentials. Pumpkin spice gets all the attention this time of year. 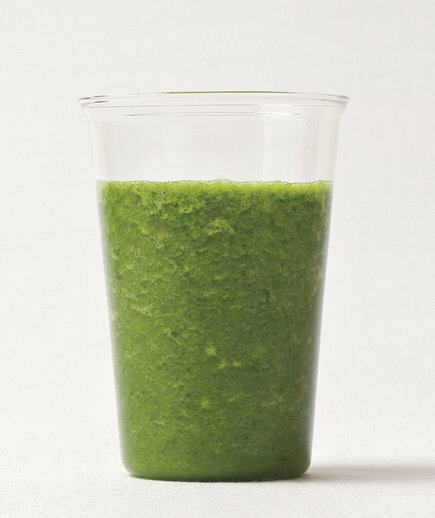 However, there are other fall drinks we enjoy too. Ever make your own mulled cider? It’s delicious. Also, this Food Network recipe for a hot caramel spice latte is to die for! Try it! 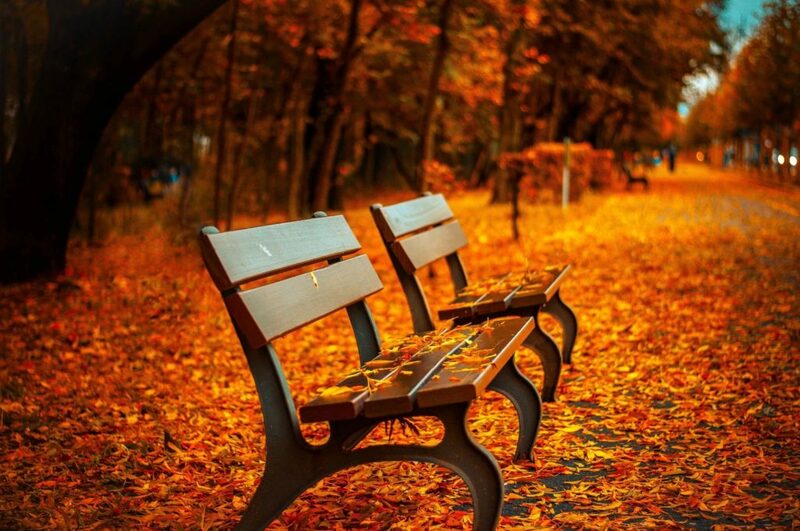 If you’re lucky enough to live in a climate where you experience seasons–embrace it! Certainly, now is not the time to take it for granted (that’s what winter is for). Grab a friend or your dog to explore all the color changing leaves right now. Hurry they won’t be this beautiful for long. Be sure to follow us on Twitter to stay in-the fall-trending scoop! Happy Fall All! While the waves may be breaking against the seashore we are breaking for spring break with serious sun-seeking intentions. 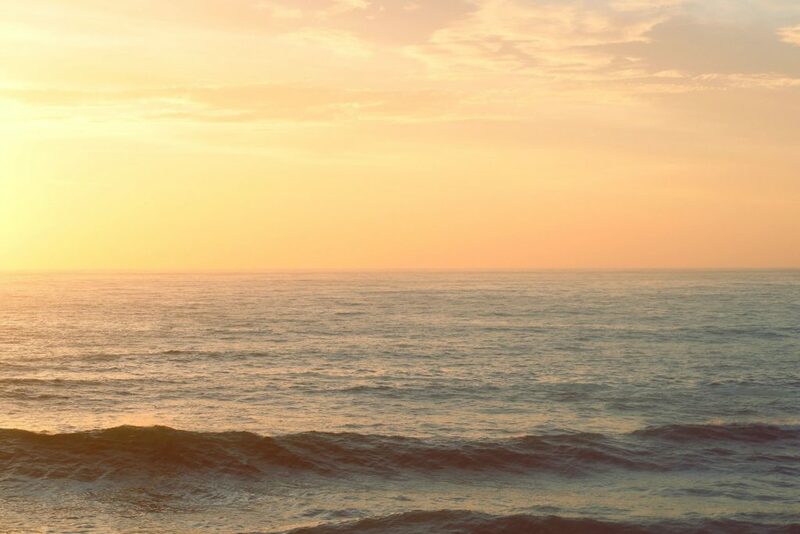 After all, as winter passes (hopefully) everyone could use a bit of Vitamin Sea about now. 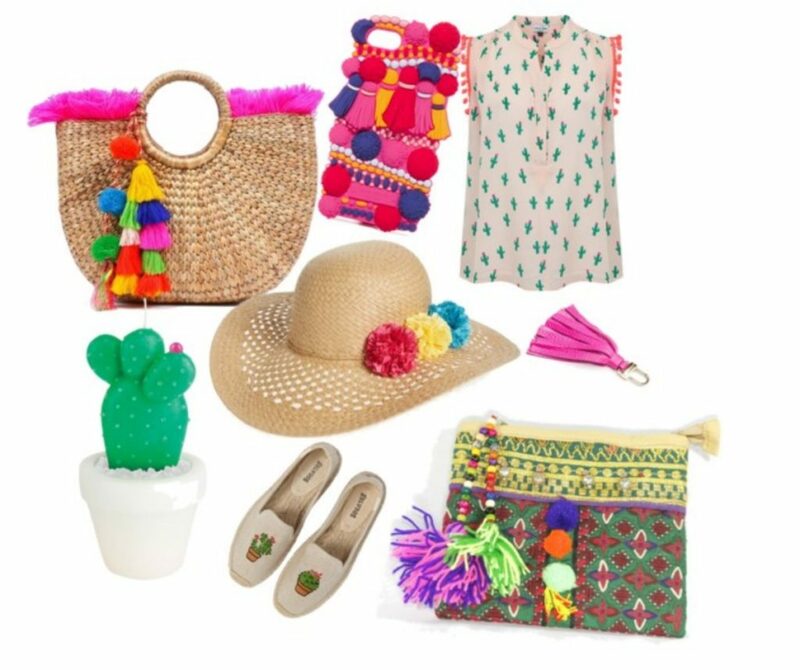 Therefore, we are featuring a few spring break essentials here on the blog and on Instagram all March long. It’s spring break March Madness! Everyone is still in love with pom-pom and off the shoulder style tops. After all, they’re so fun it’s easy to see why. This particular Alexa cold shoulder top would be a great spring break addition. You can dress it up for a beach view dinner or dress it down for an afternoon of sightseeing and selfie taking. Whether you need a safe (and stylish) place to keep your phone, camera, and cash our Kutch clutch from our shop will help you with that. Being the BOHO babes that we are the bohemian style of this bag will fit in with your tropical vibes. Heading to the ocean? Shell Yeah! Fun, cheeky swimwear is in for resort 2017 season. Don’t be caught off-duty, instead sport a fun graphic suit like this one from Nordstrom. We are also coveting Shop Ban.do’s ‘Hot Tub Club‘ pink swim suit too! Hydration on spring break is essential. 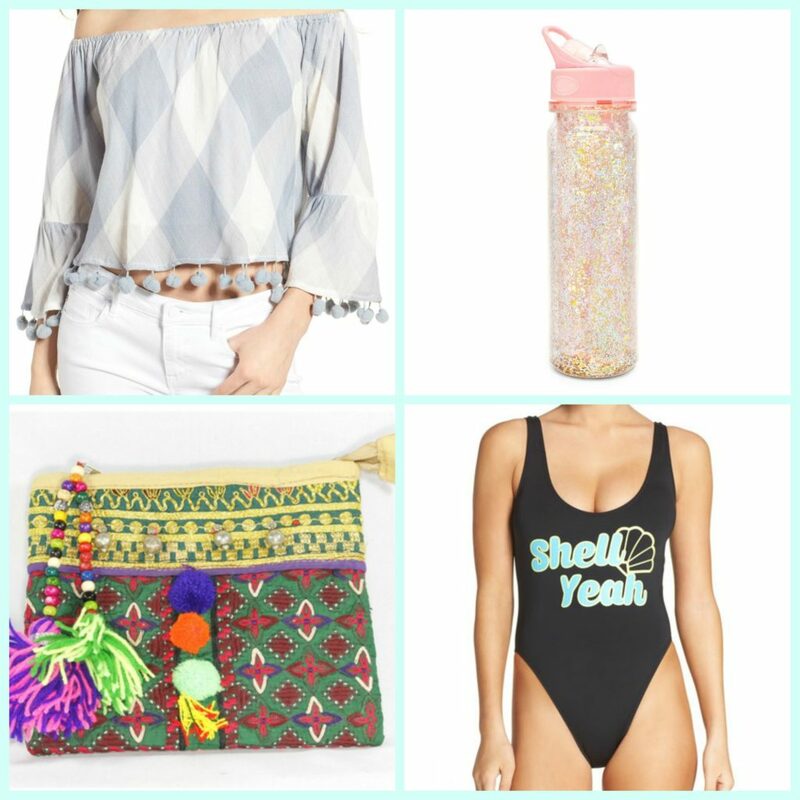 While the Lilly Pulitzer S’Well water bottles are a hard thing to find these days we have found something better to hold your liquids–Shop Ban.do’s glitter bomb water bottle. Aside from the glitter, the pink is giving us unicorn-spring break good vibes. Naturally, you’ll find yourself in the sun on your spring break retreat. Be sure you pack a pair (maybe two) of fun sunglasses that will take your #ootd from day to night. We are so excited to share a few snaps of some of our favorite fashion bloggers who are wearing Niirva. Don’t you just love it? Our items have been featured on some of the best and brightest in the biz, and we’re recapping their looks below, so stay a while! 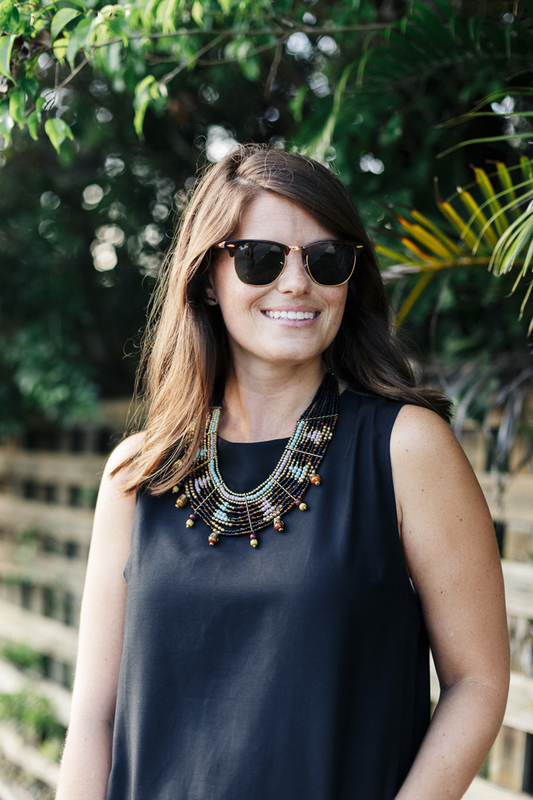 Caroline from LCB Style styled our Wired Tribal Necklace impeccably with her black and cognac look. Yes, black and brown can be worn together. Stacy and Clinton taught as that years ago. To shop her entire look head on over to her blog for details. She also wrote a bit about our brand that we wanted to share with you all. 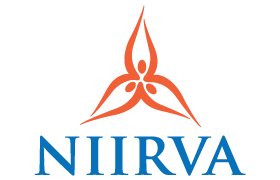 “When Niirva reached out and shared with me about their brand, I was really excited to find an online shopping destination with products sourced internationally! I love finding unique and interesting clothing and accessories! 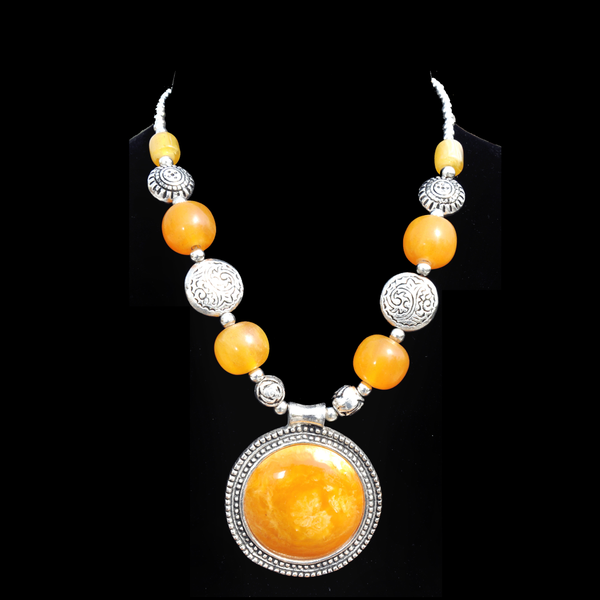 Niirva has a really great selection of scarves, handbags, and accessories, like the necklace featured in this outfit, from the South Asian region. 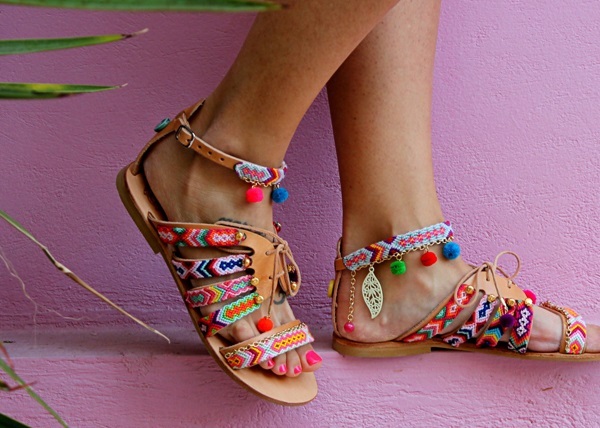 I have always admired Indian style for its bright colors, fun embellishments, and geometric patterns! One day I would love to travel to India and see all of the streets lined with colorful buildings and visit the markets full of handmade goods in person. I think it would be fascinating to meet and hear the stories of all the amazing artists there! 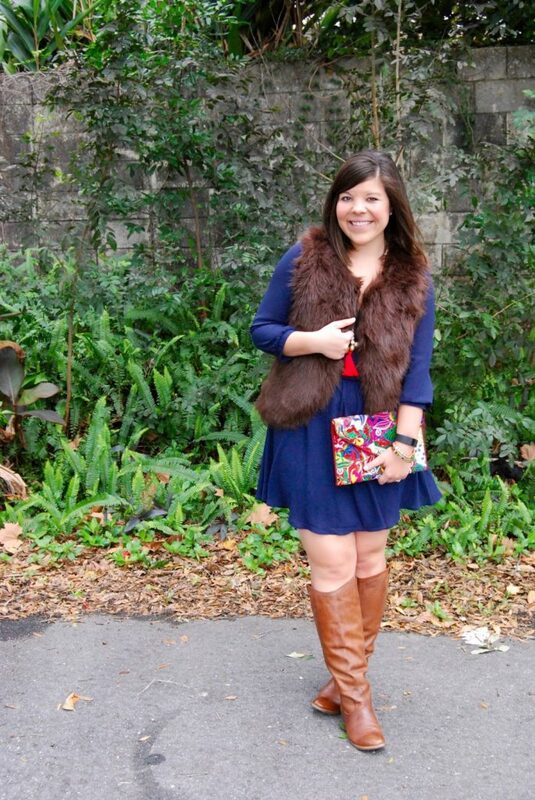 Marianne from The Happy Closet Blog styled our Ethnic Chocker with her favorite LBD (little black dress). This necklace is so versatile. 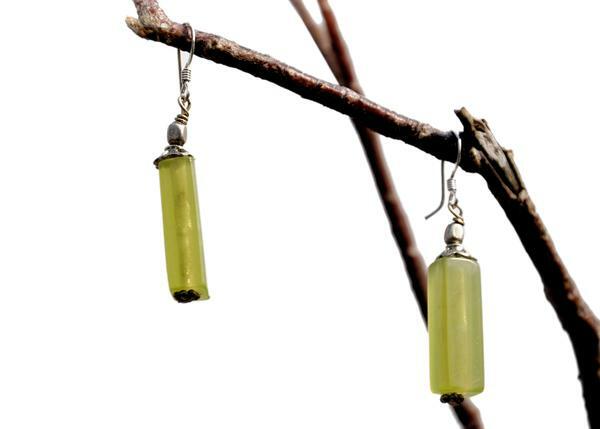 The colors are subdued and make it the perfect accessory for lots of looks. Gentry from Girl Meets Bow styled one of our many clutches. It went so perfectly with her navy dress! 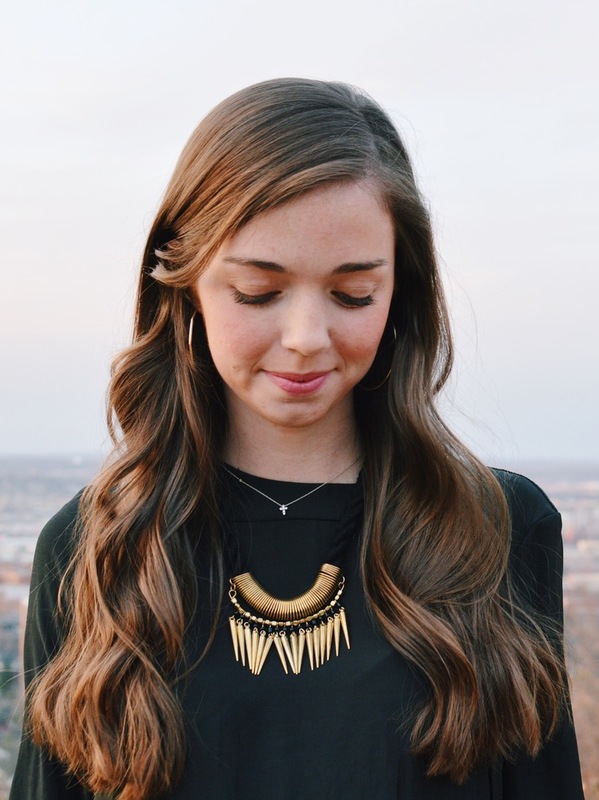 Maddy from The Black Barcode kept things simple with our Silver Coil Knot Necklace. We love her neutral look for the winter months. Now that you’ve seen Niirva styled, shop it all here and share it with us by tagging us @shopniirva on instagram.